The weather channel was initiated in January 1999; launched as “Weather 21”, the channel was renamed in January 2003 as Sky News Weather channel. After the rebrand the Sky news has been taking the operational responsibilities and management since then. The valid data and precise forecasting is genuinely serving the audiences in Australia Europe and around the world. Viewership/online users can also connect with the Sky News Weather via Facebook and Twitter. 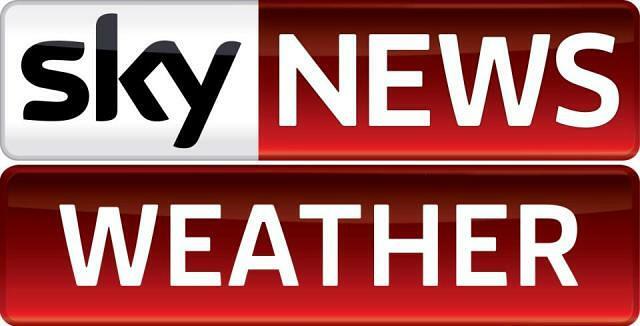 Watch Sky News Weather live stream. Wait as the stream loads.